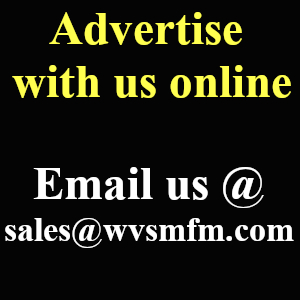 RAINSVILLE, AL.– This past Saturday, the Plainview Varsity Boys Baseball team (10-7) claimed the Dekalb County Baseball Championship Title, as they defeated county rival, Sylvania (15-11), 16 to 1. In the first round of the tournament, the Bears shut-out the Ider Hornets (3-12) by a score of 10-0, advancing Plainview to the semi-final game against the Fyffe Red Devil’s. The Red Devil’s dropped out of the tournament, moving the Bears onto the Championship game on Saturday. In the other side of the bracket, the Sylvania Rams (15-11) and the Geraldine Bulldogs (10-10) squared off, in the semi-final game, for a chance to move onto the championship game and play the Plainview Bears. In this game, the Rams were able to shut-out the Bulldogs 10-0, and advance to the championship game against the Bears. 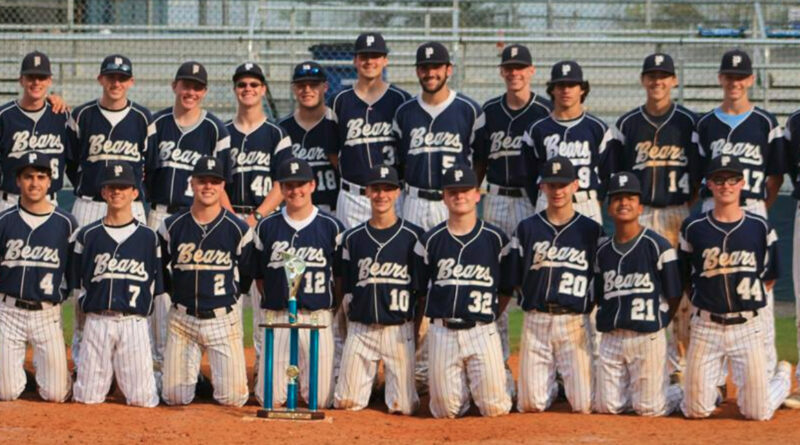 The Bears proved to be to much for the Rams, as Plainview easily defeated Sylvania by a score of 16-1 and claimed the 2019 county championship title.